If you need drug addiction treatment you want the best program money can buy, one that will lead to a permanent recovery. For this to happen there are some factors that you will need to consider while evaluating drug addiction treatment programs. Some factors are essential to a complete recovery, and are not offered by many rehabs even though the rate of relapse is much higher without these components. Individual counseling, in one on one sessions, are needed to explore the roots and ensure that the drug addiction treatment received prevents future relapses. Without this type of counseling the treatment received is like putting a band aid on a wound that is deep and needs stitches. You may cover up the problem, but it does not go away even though it is hidden. 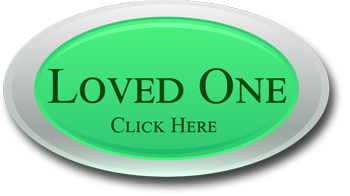 A comfortable atmosphere and pleasant surroundings are also necessary for effective drug addiction treatment that lasts. Crowded settings, noisy surroundings, and unpleasant conditions are all distracting, and will keep you from fully recovering and dealing with your substance abuse issues. Many drug addiction treatment programs are underfunded, and overwhelmed by the number of clients who need this type of program. This leads to programs with large numbers of clients, few staff, and treatment that is simply a patch and does not address the roots of your problems. 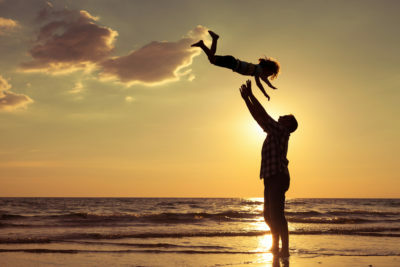 Valiant Recovery offers drug addiction treatment that is highly effective and successful, because the program contains all of the necessary components needed to give you a lasting recovery without relapses. We offer a residential setting that is spacious and elegantly furnished and decorated, and secluded settings which are peaceful and private. A customized drug addiction treatment plan is created to meet your specific needs, and one on one counseling is provided for a minimum of four hours each week. 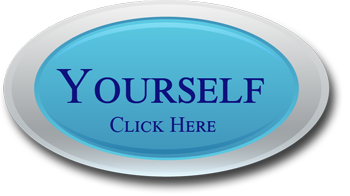 In addition group therapy and other treatment methods are included in your treatment. 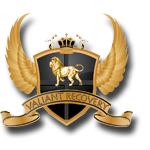 The drug addiction treatment program at Valiant Recovery addresses all of your treatment needs. This includes the physical, emotional, and spiritual needs you may have. Most rehabs do not address your spiritual needs, and this can interfere with a recovery that lasts. We offer a high staff to client ratio, which allows you to receive the personal and caring attention that you deserve during your drug addiction treatment and recovery period. The staff includes professionals with expertise in nutrition, physical fitness, substance abuse recovery, and many other areas, to meet all of your needs during your stay. Unlike most rehab centers we believe that complete recovery should be provided, so there is no need for return visits and the problem is eliminated for good.